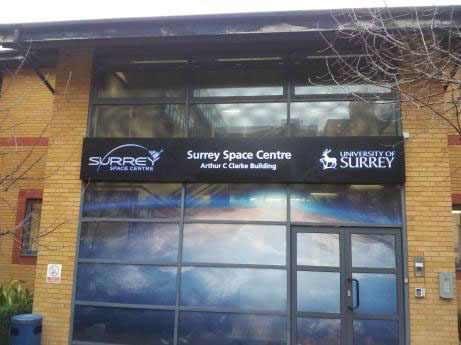 Surrey Space Centre (SSC) and AMSAT-UK invite anyone with CubeSat equipment to a ‘Bring Your Own Board’ (BYOB) workshop. 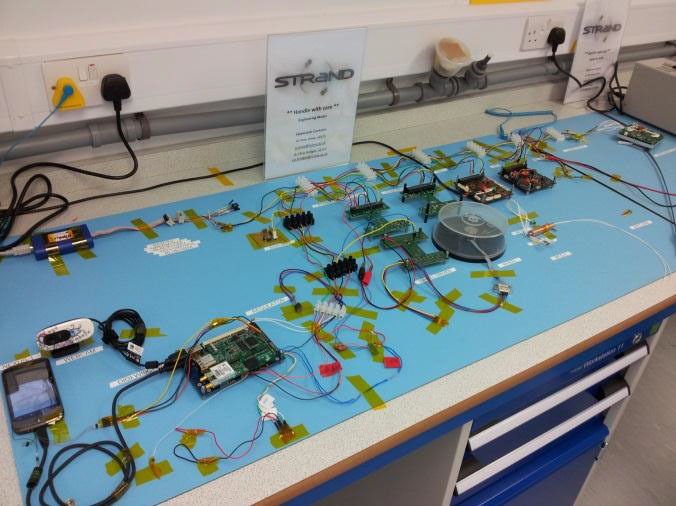 The aims are to demonstrate your latest CubeSat developments, to foster new partnerships and links within the UK and EU community, and encouraging more interaction with AMSAT-UK and the Colloquium (more info at: https://amsat-uk.org/colloquium/colloquium-2013/). The workshop is free to attend or present. Opening times are 9 AM to 4 PM, after which there will be the AMSAT-UK Satellite Beginners Session. There will be ad-hoc tours to SSC’s new cleanroom, ground-station, and CubeSat experimentation facilities. • Must have working hardware for demonstrating to visitors, i.e. TRL 5-6 and above. • Provide a 1 slide overview of their developments & how it can benefit new UK missions for public show. 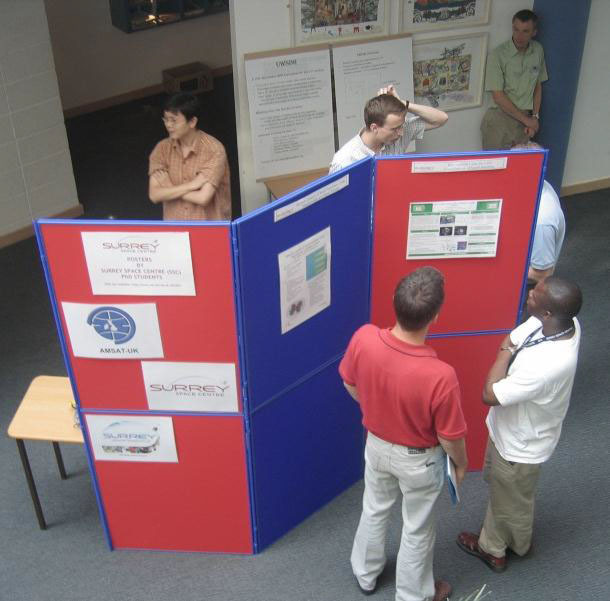 • A 1.5 m table, power and 1 m poster area will be provided. Sign up: If you are interested in attending or demonstrating, please contact Dr Chris Bridges M6OBC to guarantee you a table and to estimate numbers.